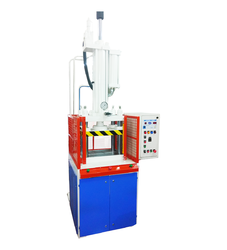 C Frame Hydraulic Press is available up to 300 t output. The speed of these presses is high as compared to the conventional hydraulic presses. 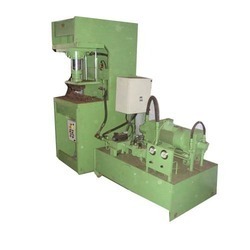 High-speed hydraulic presses are unique product of titters. It's first & only one available in India. It is energy efficient, flexible, high speed & reliable product with very high speed operation. The approach speed is faster & the power stroke is slow. 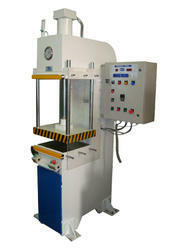 HONEYTECH Hydraulic Press 4 Pillar can be used in various applications like Blanking, Forming, Moulding, Clamping. 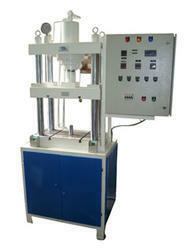 These Presses are high-speed Presses with min oil heating & increased output.